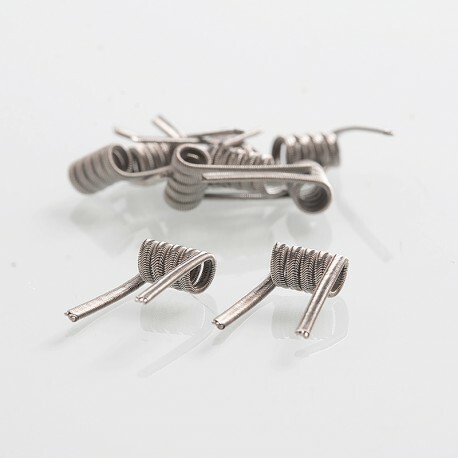 It comes with 10pcs pre-built coils in one pack. If?? ????? sSaved?? 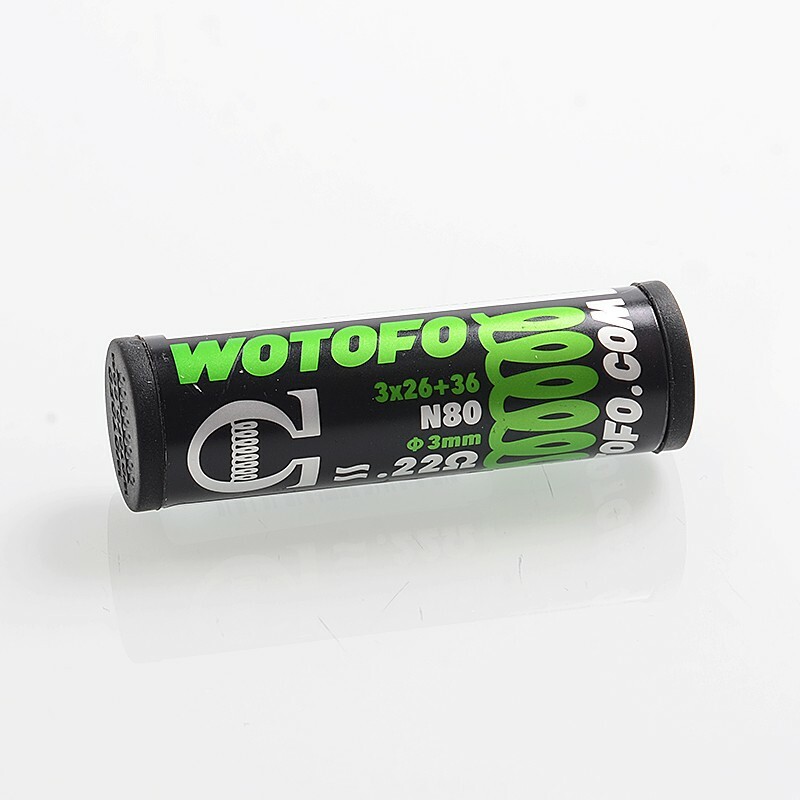 ?Authentic Wotofo Ni80 Alien Pre-built Coil - 0.22 Ohm, 26GA x 3 + 36GA (10 PCS), review, price, shipping and other questions regarding this product, just contact us. We also encourage you to leave review of e-cig products on 4FVape.